We are the Voice. : I Learnt..
Every once in a while, not often although, we realize that there’s something good around us, something that re-installs faith in goodness, humility, or in a much wider sense- ‘Humanity’. People, situations, places, books, songs, rain, accidents, emergencies- all teach us something, we learn either not to repeat mistakes, or to take up new ways to do things. Yes! Learning can come from anywhere, anyone, anytime. I feel fortunate (and proud too) to have learnt from children aged anywhere between 8-14 years while volunteering/working with an NGO, Dream A Dream in Bangalore. 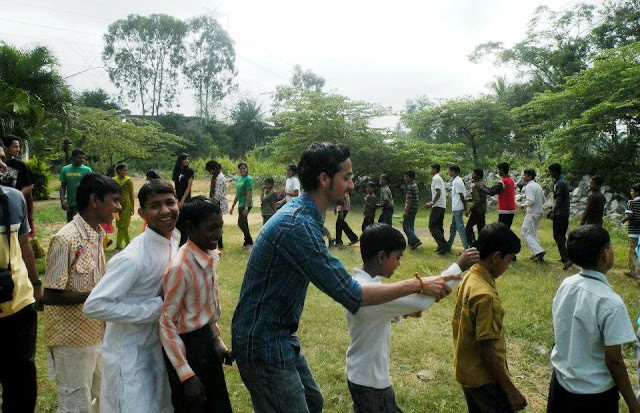 It organizes ‘Outdoor Experiential Camps’ for groups of children from low-profile/less privileged schools from slums/communities. Children get opportunity to explore new place (outskirts of Bangalore) and have fun for 2-4 days. Activities are done by volunteers/staffs to let them learn new things, appreciate nature, and have fun. 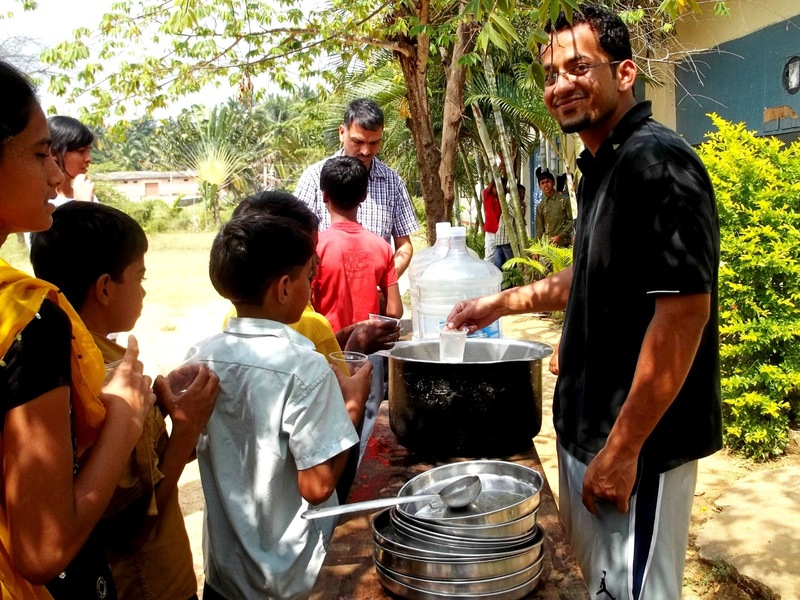 One camp, with 30 children, was organized at the Don Bosco Boys’ Hostel, 40 Kms from Bangalore (venue being suitable for both fooding and lodging for children), a hostel (or rather a home) for the homeless youth. These innocent young minds spent days doing activities- painting, playing sports, making friends, and charming the elders. Although, there were complains saying that the food was not tasty and they couldn't eat them, rather waste, in the beginning. These heartwarming lines that sparked out of the children when they spoke, is inscribed in my memory and I have from then put my heart in not wasting food (or anything else that’s important). I only take enough not to waste, or maybe eat lesser sometimes, and request my friends to be cautious. I know, I believe, someday I will pass on this learning to whomever I be (or eat) with, to my children, and save the most precious thing for survival of humankind. I am sharing what 'I Saw and I Learnt' at BlogAdda.com in association with DoRight.in .